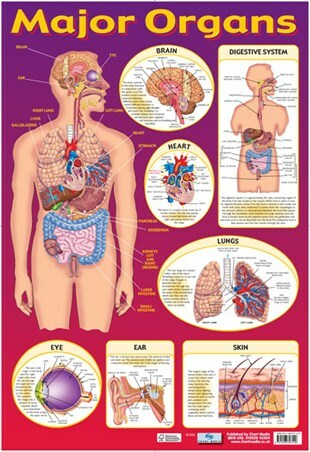 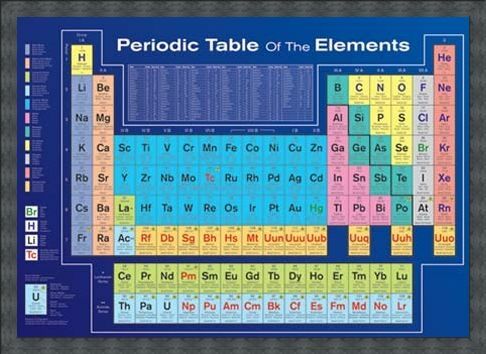 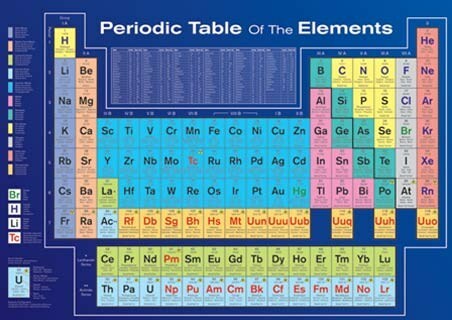 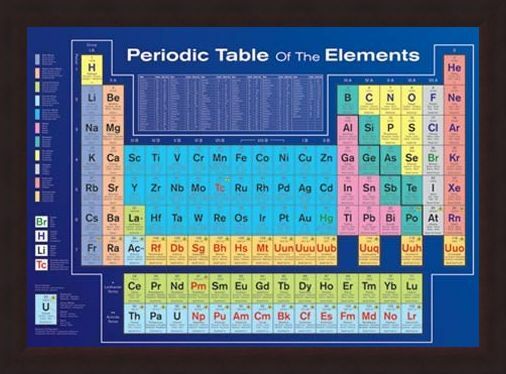 Educational Poster: Whether you are at home or in the class room, this educational poster is brilliant for children, teachers and parents with it's bright, colourful design as well as being packed with all the information you need to learn about the periodic table. 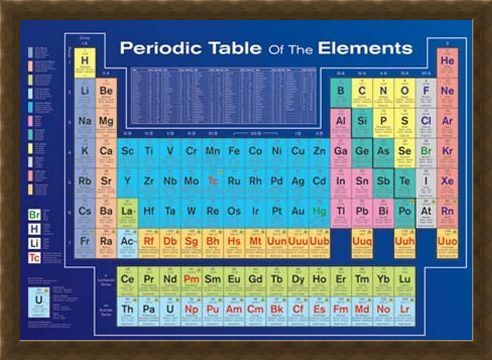 Featuring the chemical elements atomic number, chemical symbol, chemical name and mass number, this poster tells you all you need to know about the elements of life and what they are used for. 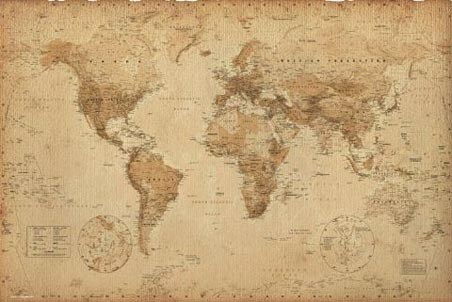 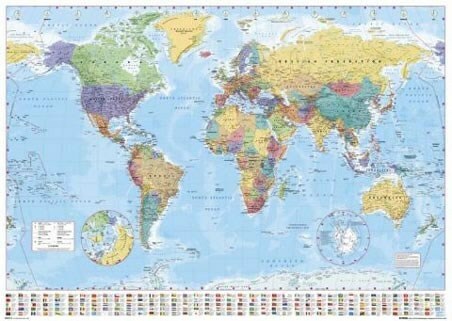 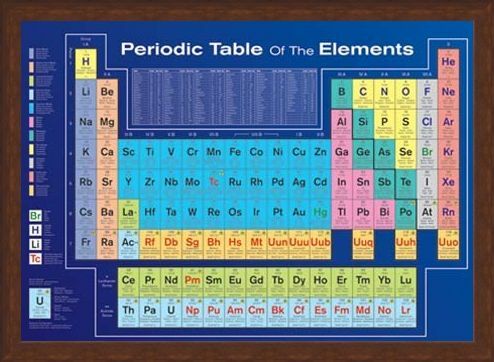 A brilliant addition to you home or the classroom. 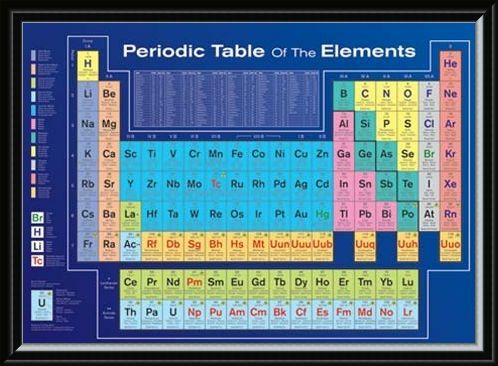 High quality, framed Periodic Table of the Elements, Table of Elements poster with a bespoke frame by our custom framing service.